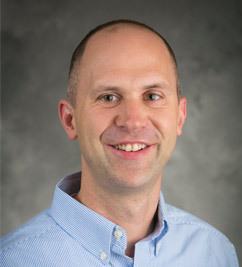 Jed Richardson is an applied microeconomist focused on education policy. He has studied the academic impacts of student risk factors such as placement in out of home care and contact with the juvenile justice system, early warning and response models for improving the academic outcomes of at-risk students, and the design of school accountability systems. In addition, Jed has led several large-scale research efforts in conjunction with school districts and researchers across the country. Before coming to HOPE, Jed served as Associate Director and Economist at the Value-Added Research Center. He received his Ph.D. in economics from the University of California, Davis.